Read the entire book and loved the art. Lots of story ideas to be had given the setting. 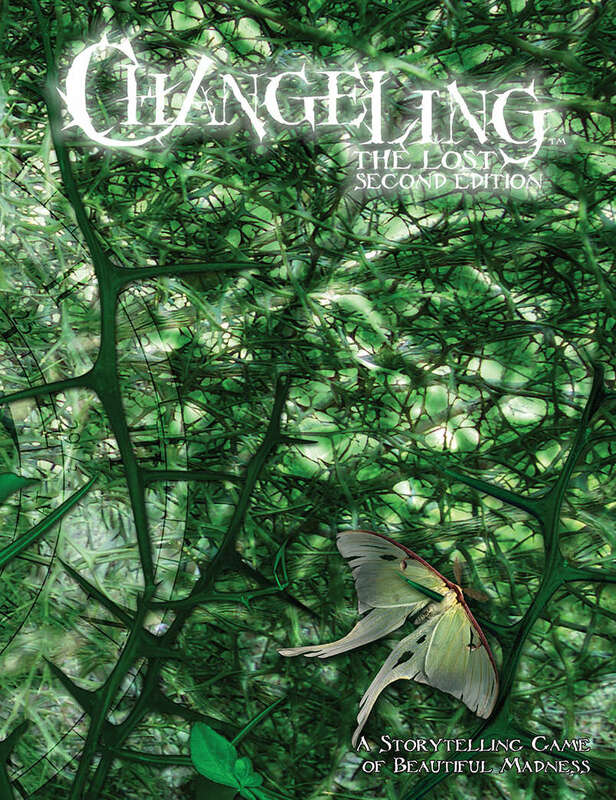 I'm currently running a campaign of my own based on CtL 2e and so far it is going great and my players love it despite the tragic backstory and prelude. Most of the rules are explained well and we had no problems looking them up. Overall I recommend the book to those looking to play as CtL. 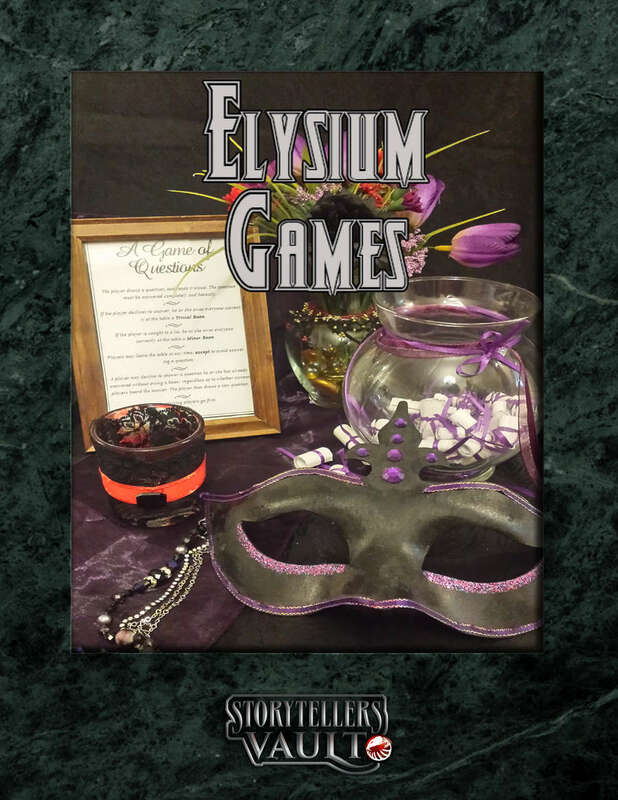 Elysium Games provides us with two simple but interesting in character games to play during a LARP. When we used these games in our event, the players found them intriguing and fun. The tabletop Gaming club recommends that everyone downloads a copy of this product to use in their LARP or even in a large tabletop game. 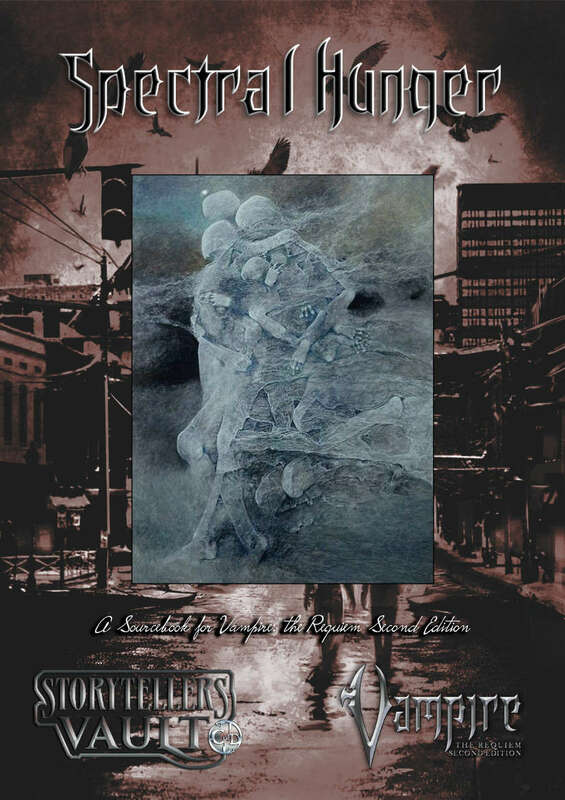 A dark little book detailing abominations created by the Tzimscie elder. 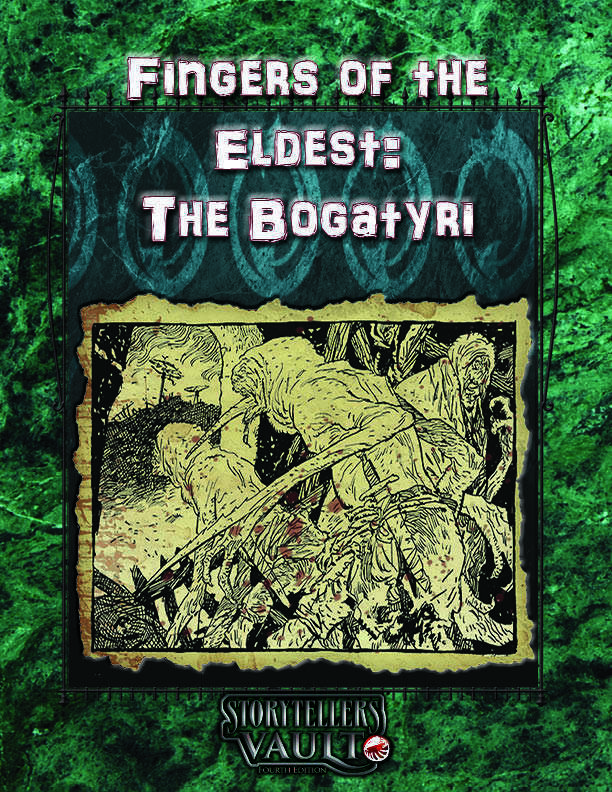 The Bogatyri have the potential to an instrument of storytelling horror if used correctly. For a group of players who fully embrace the personal horror of having their humanity slip away, the Bogatyri can embody that horror. 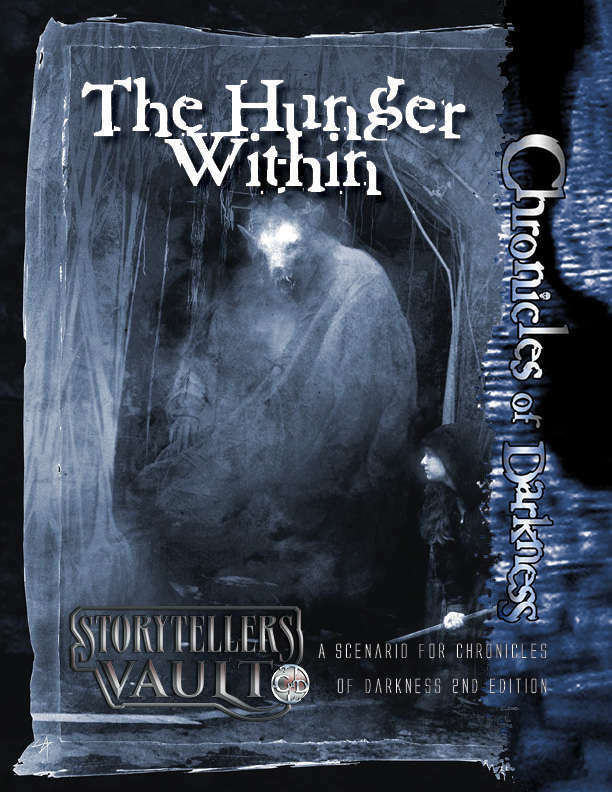 The Tabletop Gaming club recommends this book for Storytellers wanting to add a element of Lovecraftian type of horror to their games. 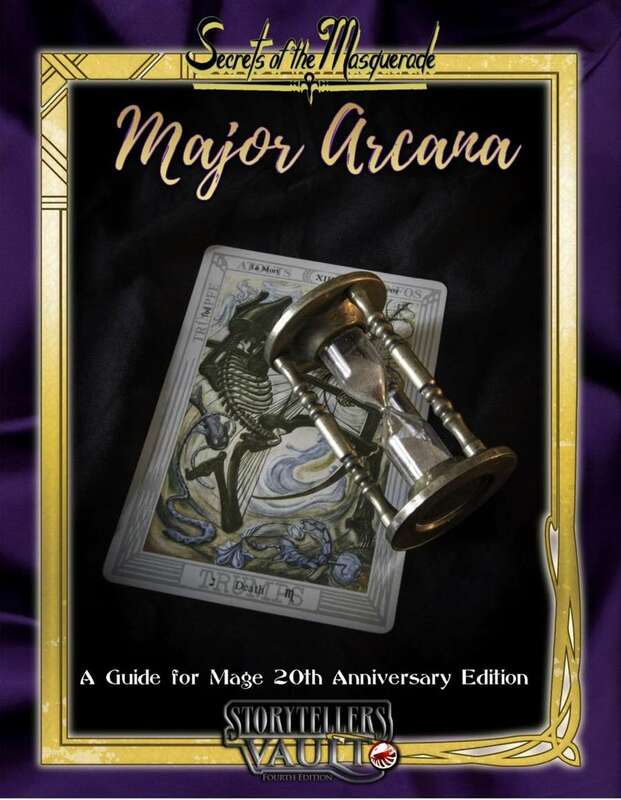 Secrets of the Masquerade presents us with a new optional ruleset that uses the Tarot's Major Arcana to influence the spheres. The rules are well done, and look like they could make a mage game more engaging. Its worth picking up a copy. 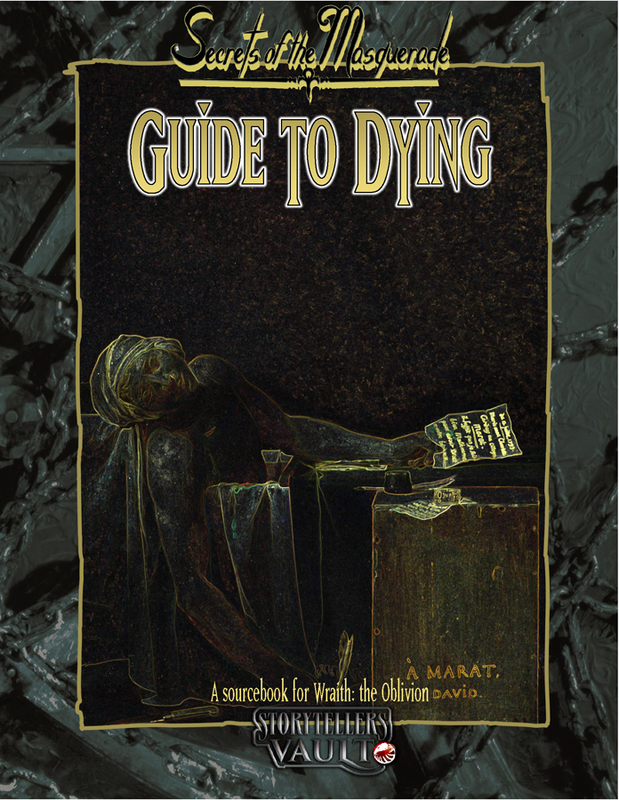 Secrets of the Masquerade brings us another top notch book with their Guide to Dying. A very similiar feel to their previous book, Guide to Siring, this book provides us with background story plots for new wraith characters. We could say a lot of great things about this book but we would just be repeating what other reviews have stated. 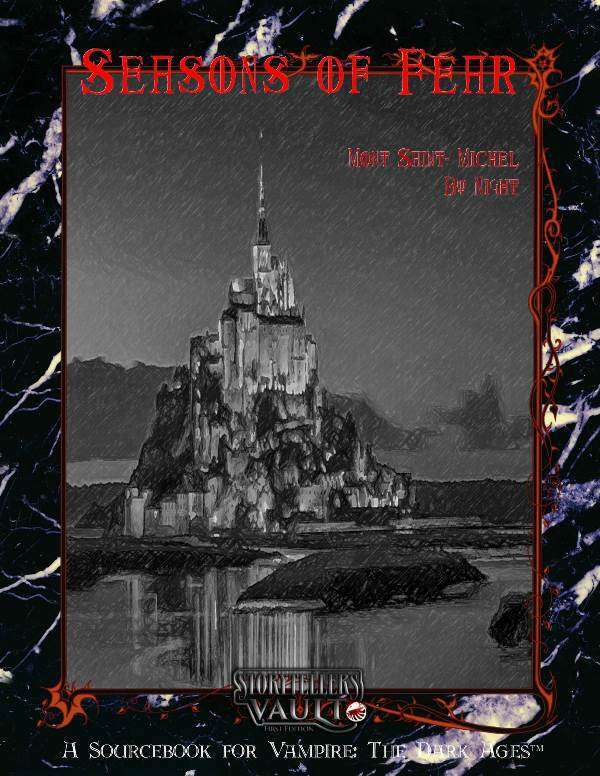 The Tabletop Gaming Cyb recommends this book to all players who are planing on starting a Wraith campaign. Its a must read before creating a character. 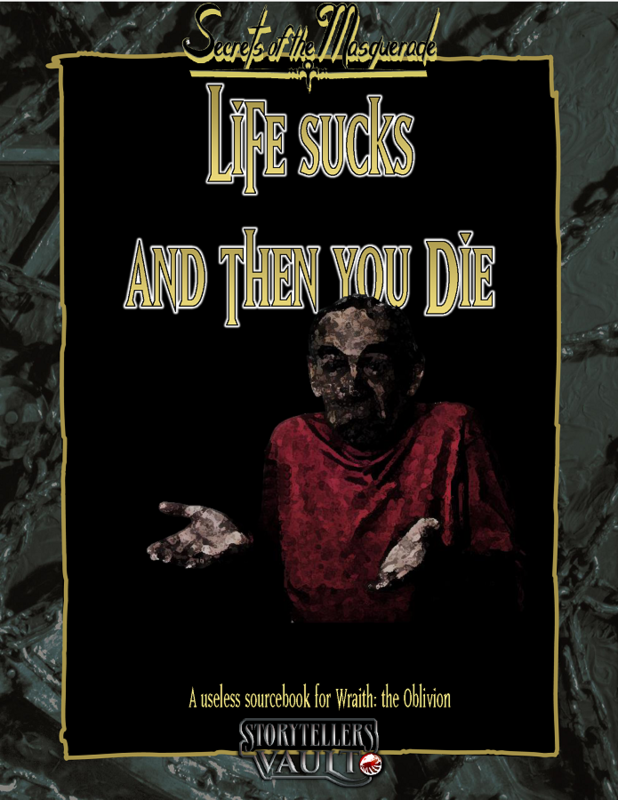 A fun little book listing different ways your character could have died to become a wraith. Well worth the read, just for the chuckle. 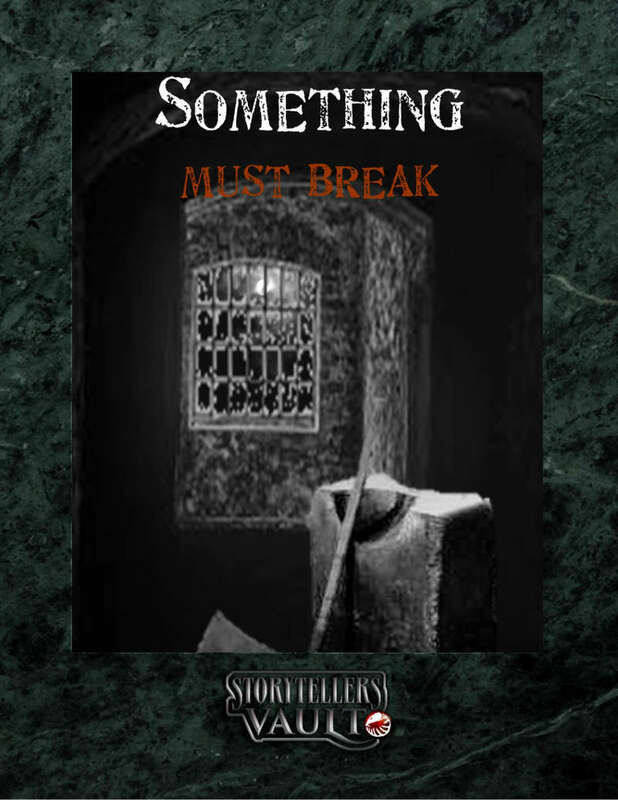 Something Must Break is an amazing story and setting for a small LARP group. In many ways its like running a game of How to Host a Murder. Its a story that we would highly recommend playing using the pregenerated characters, as not everyone is going to make it threw the night alive... hmm undead. 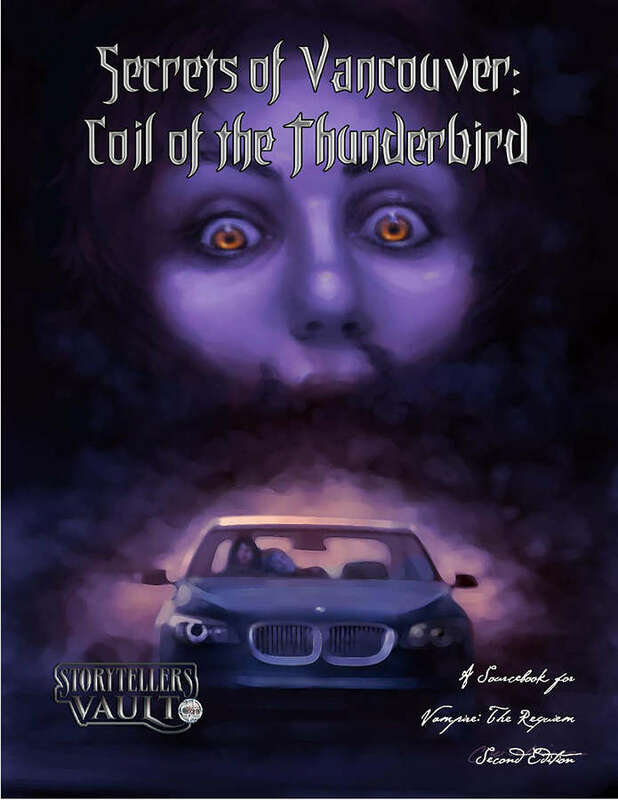 The Tabletop Gaming Club played through this story in a copy of hours one night, and found it extremely fun and intense. We strongly recommend this product. This book I have to say is amazing. Not only does it look as professional as other Dark Ages by night books, the content within rivals or surpasses most of them. Mont Saint-Michel by night has a focus on religion as well as personal horror which to us is the perfect feel for Dark Ages Vampire. 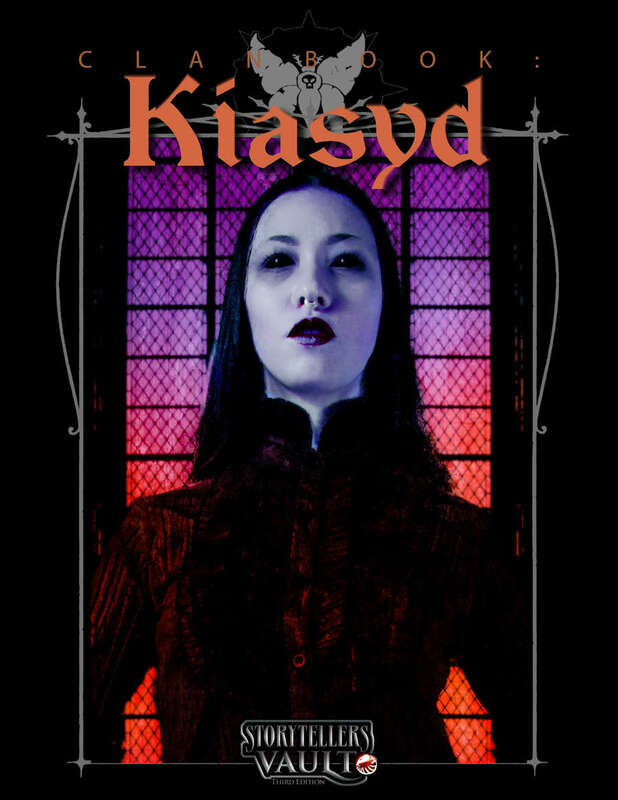 The Tabletop Gaming Club strongely recommends this book to all Vampire Dark Ages players and storytellers. This book focuses on presenting us with the history and background of the Prince of Vancouver. The opening fiction is engaging and we loved reading it. We were left wanting more. We do hope this book is expanded upon with more information on Vancouver. 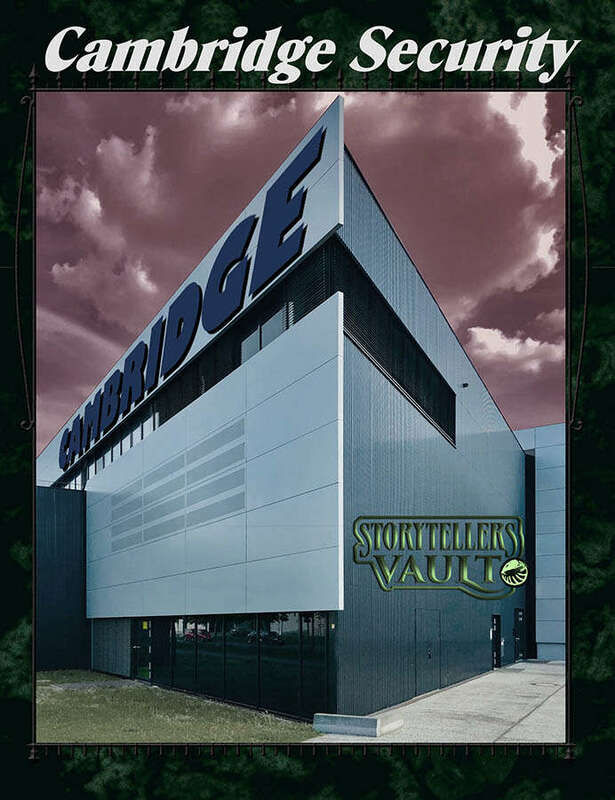 The Tabletop Gaming Club believes the book is a decent investment for the price and makes a welcome addtion to any Requiem library. 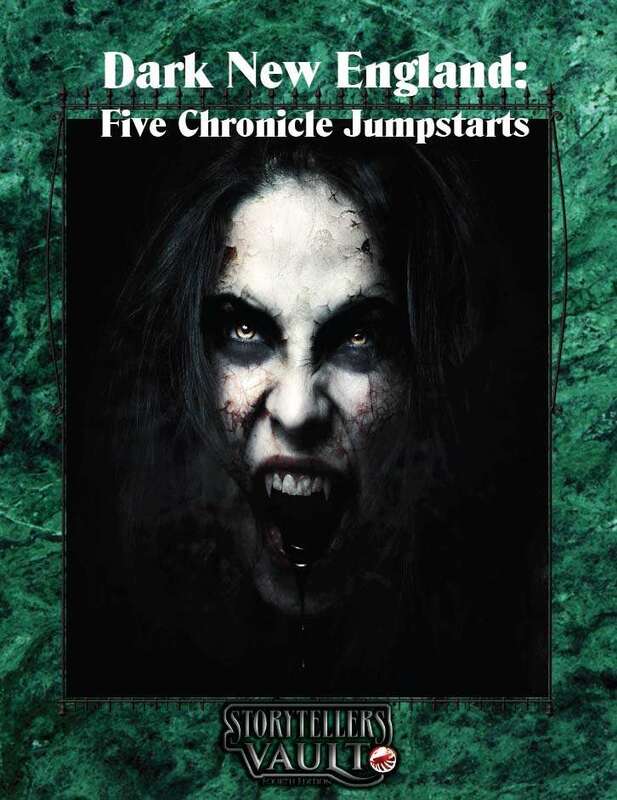 Spectal Hunger is a short supplement that covers one new discipline and two new mysteries that provide new powers for vampires to interact with ghosts and spirits. The material within the book was interesting and presented well. 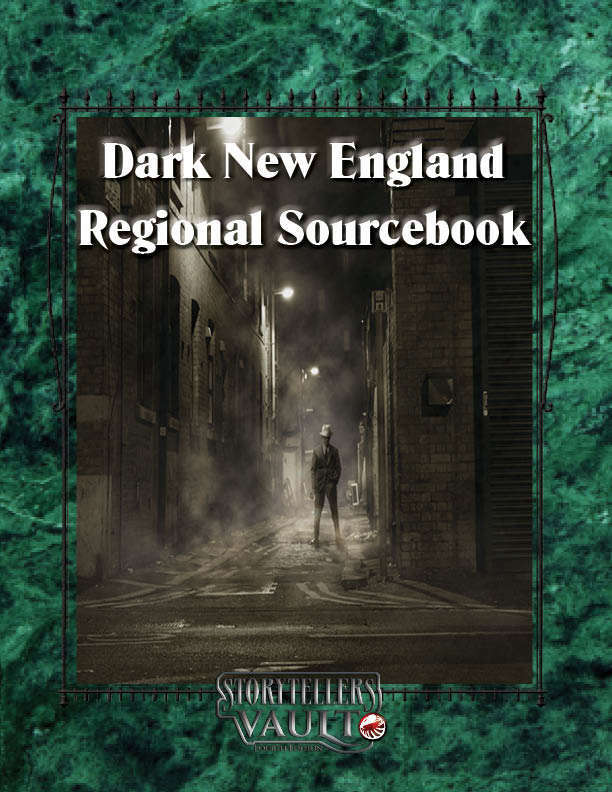 The Tabletop Gaming Club feels that this book is welll worth the investment if you are running a campaign that deal with a lot of spirits or ghosts.